These items were removed from a 2018 FR Surveyor 267RBSS. I modified the dinette seating by removing the wall unit and manufactured a new table. I now have these items for sell. I don't think shipping them would be practical, but maybe someone in the area of Eugene, OR might want them. 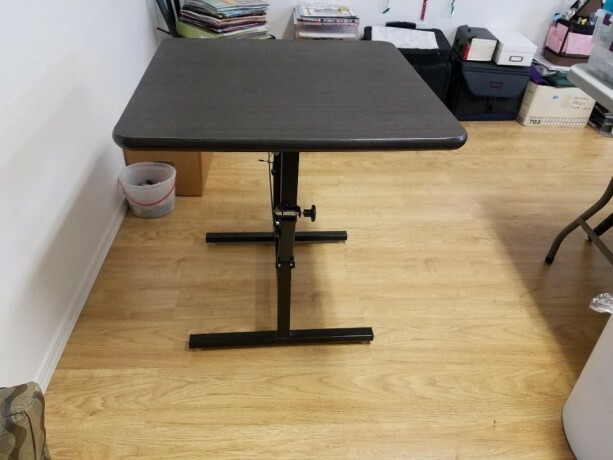 The table is 28" square. 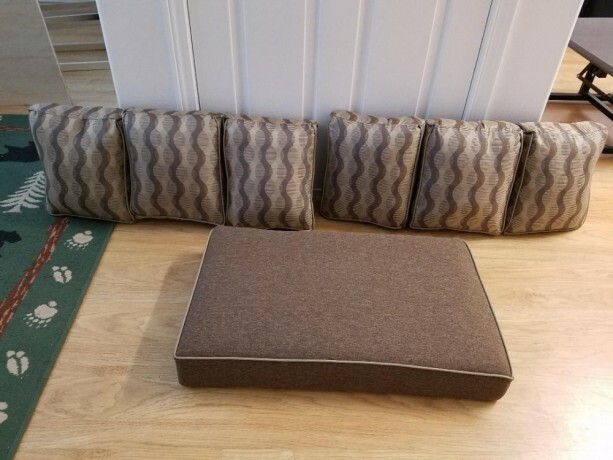 The seat cushion is 19" x 29" and the two backs are 13" high x 33" long and 6" deep.